Stateside’s conversation with Hassan Jaber, executive director and CEO of ACCESS. Today a U.S. House Committee is holding a hearing to get a progress report on the 2020 census. 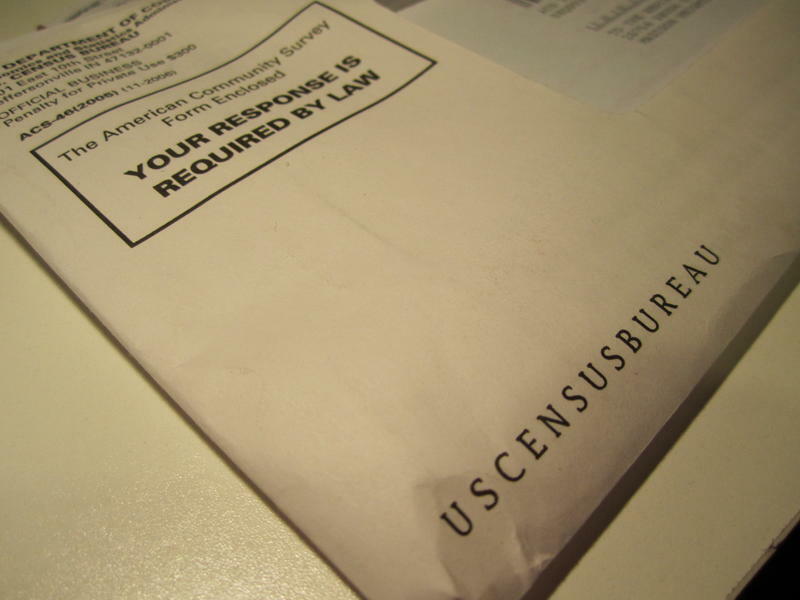 If the Trump administration gets its way, the next census will have something that hasn't been on a census in 70 years: a question about your citizenship status. That has critics on high alert, fearing the question will keep non-citizens and even legal immigrants from responding to the census. They say an inaccurate head-count is bad for their communities, and for Michigan. Stateside’s conversation with Catherine Massey, a research scientist with the University of Michigan Institute for Social Research. The Great Migration was one of the most significant population shifts of the 20th century. 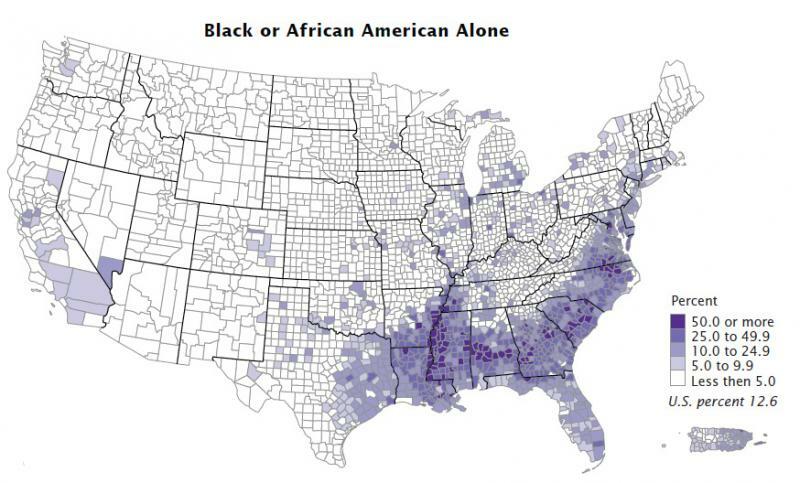 In the 1930s and 1940s, African-Americans migrated out of the South and settled throughout the United States. Now, a University of Michigan study shows that the Great Migration helped the next generation, the children of those men and women who left the South. 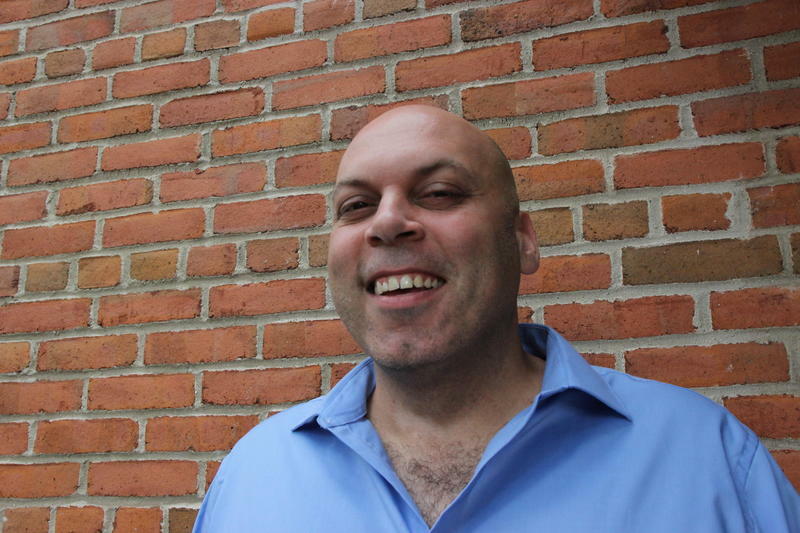 Stateside's conversation with Amer Zahr, a Michigan-based comedian and writer. Dearborn likes to boast that is has the highest proportion of Arab Americans in the country. But according to the U.S. Census, about 89 percent of the city’s approximately 100,000 people are white. That’s because according to the United States’ government, Arab Americans are white. The U.S. Census Bureau has released its 2016 population estimates for U.S. counties and metro areas. Michigan was, again, notable for high decline in one place: Wayne County. New census figures show Wayne County lost .4% of its population between July of 2014 and July of 2015. Kurt Metzger, founder of Data Driven Detroit, says that's an improvement, after decades of steep decline. And it holds promise for Detroit Mayor Mike Duggan, who says he wants to be judged on things like people moving into the city. 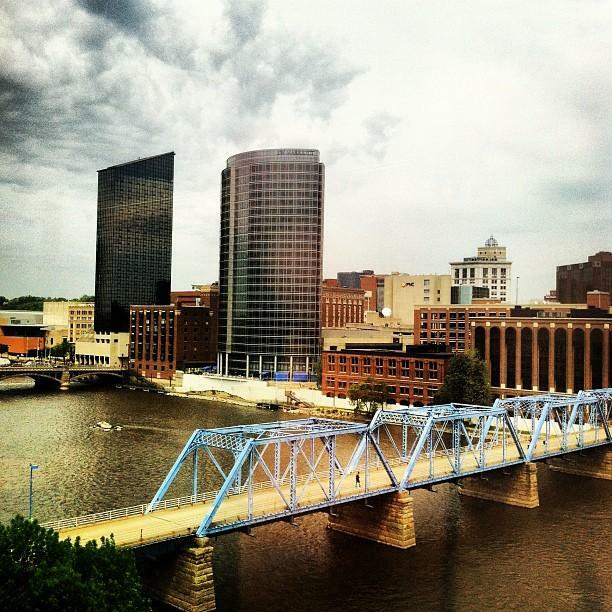 New Census figures show the Grand Rapids area is the fastest growing metro area in Michigan. 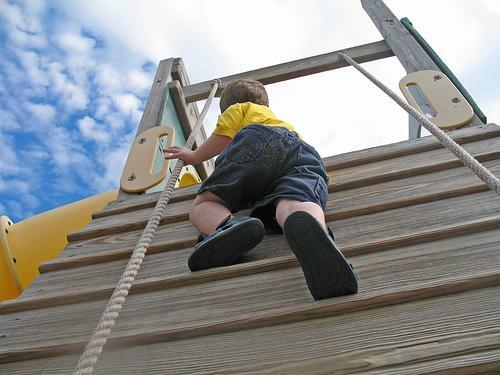 The numbers released Thursday by the U.S. Census Bureau say the Grand Rapids area, which includes Barry, Kent, Montcalm and Ottawa counties, grew by 0.9% from July 2014 to July 2015. Wayne County, conversely, had the nation’s second largest population decrease last year. 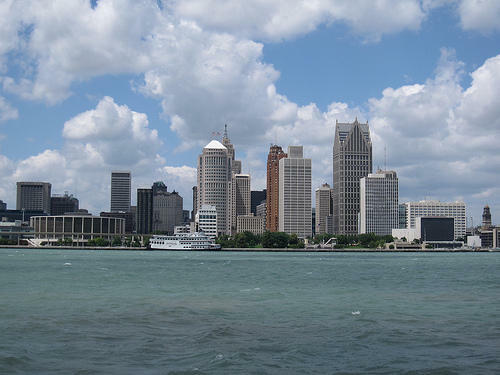 DETROIT (AP) - After years of declining population, Michigan's leading population expert says the industrial state finally seems to be on track toward growth again. 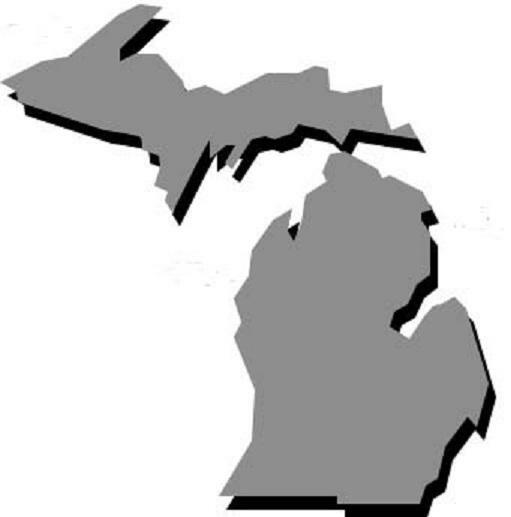 The U.S. Census reported this month that Michigan's population rose a razor-thin 0.1 percent to 9.91 million in 2014, the third straight increase. Right now, Michigan has 14 representatives in Congress, but that number could drop to 13. That's because Michigan's population is predicted to drop, again. The U.S. Census Bureau just published projections for state populations. Generally, they predict that population shifts will continue to follow the same trends as they have in the past. The Midwest will likely have lower populations, and the West will gain people. 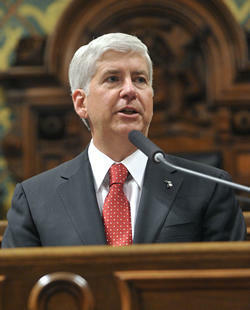 "Michigan lost a net 7,000 jobs last month to bring the state’s unemployment rate to 9 percent. 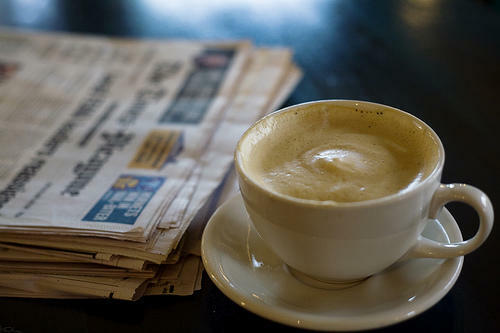 This is the third month in a row the state’s jobless rate has increased," Rick Pluta reports. New Census data sheds light on where Michigan stands nationally in regards to income, poverty and health insurance. As the Detroit Free Press reports, Michigan is among one of the top states for the number of people who have retirement income. "Nearly 1 in 4 Michigan households has retirement income. . . Michigan’s median household income remains lower than the national average, while the state has fewer uninsured residents than the national average." "The Pontiac Board of Education has approved a consent agreement with the state to deal with a financial emergency in the district, avoiding the appointment of an emergency manager," the Associated Press reports. For the first time the Grand Rapids region now has more than a million people. The boost in the 2012 estimate comes in part because of changes to the way the US Census is calculates the population there. The Grand Rapids metro area now includes Ottawa County because more than a quarter of the people who live there commute to work in Grand Rapids. Tim Mroz is with the economic development group The Right Place. He says the million mark is significant in attracting big companies to the region. Michigan organizations that help homeless people are taking part in a “snap-shot” census. The federal government requires the overnight count every other year. 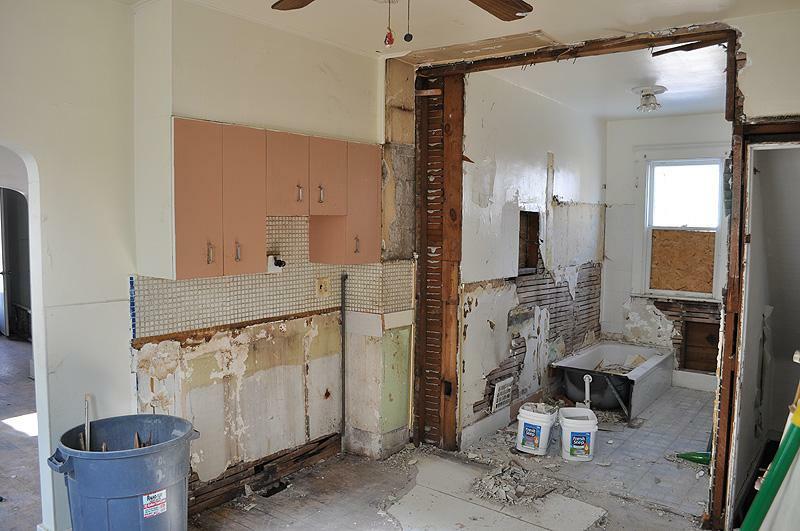 It’s part of the Obama administration’s plan to eradicate homelessness by 2020. The census must happen on a single night during the last ten days of January. The count includes people who are in shelters, transitional housing, and on the street. 130 thousand Michigan businesses are getting something special in the mail this week. 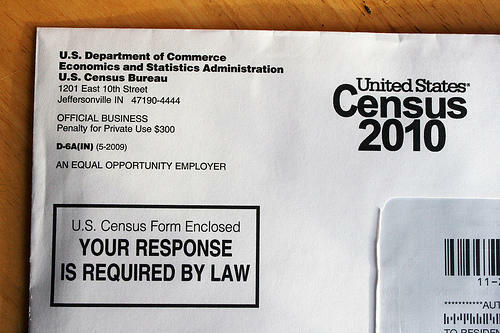 Not a Christmas present, it’s a U.S. Census form. The twice a decade Economic Census takes a snapshot of the state of American business. Mark Wallace is the chief of the service sector statistics division for the U.S. Census Bureau. He says employers are being asked to give detailed information on their annual sales, payroll, the products they make or merchandise or commodities they sell or services they provide. Wallace says it’s a lot of data. State of Opportunity is covering tomorrow's announcement of poverty estimates by the Census Bureau. 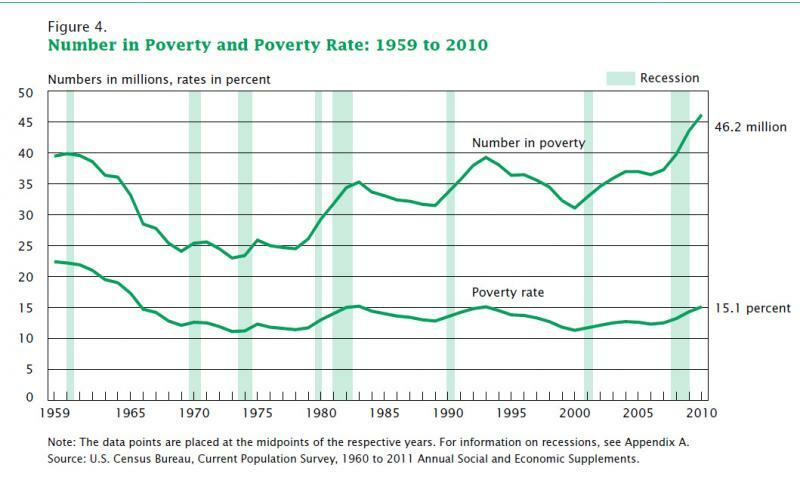 The numbers will show how many Americans lived in poverty during 2011. 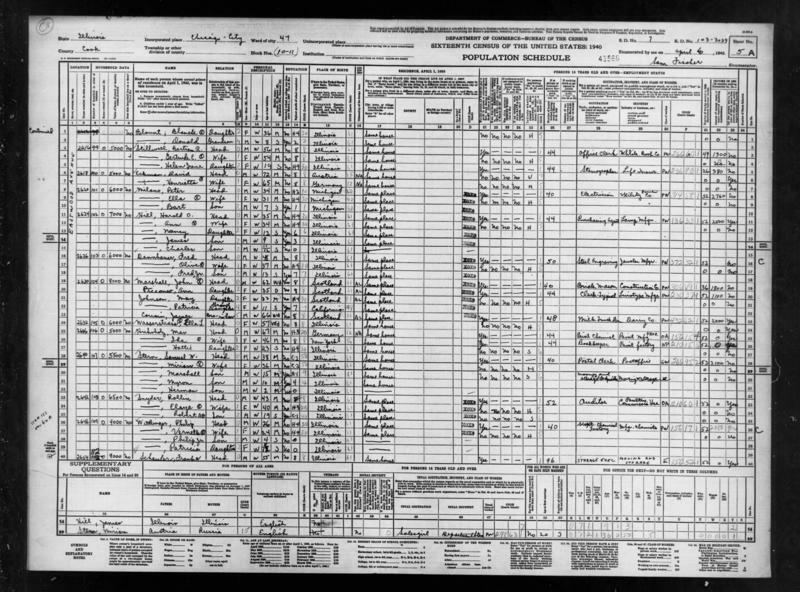 We here at Michigan Radio know that nothing conjures the holiday spirit quite like numerical data from the U.S. Census Bureau. The Bureau recently released a set of seasonaly-inspired facts and figures. Place names associated with the holiday season include North Pole, Alaska (population 2,117); Santa Claus, Ind. 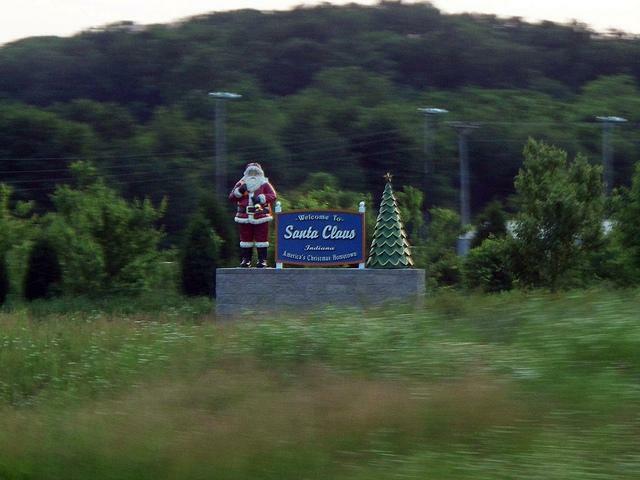 (2,481); Santa Claus, Ga. (165); Noel, Mo. (1,832); and — if you know about reindeer — the village of Rudolph, Wis. (439) and Dasher, Ga. (912). There is Snowflake, Ariz. (5,590) and a dozen places named Holly, including Holly Springs, Miss. (7,699) and Mount Holly, N.C. (13,656). 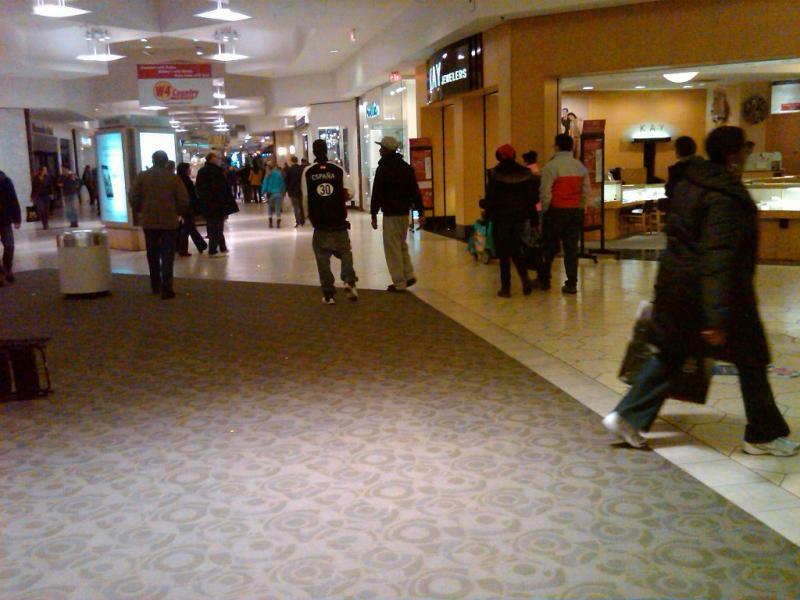 $27.2 billion---Retail sales by the nation’s department stores in December 2010. This represented a 44 percent jump from the previous month (when retail sales, many holiday-related, registered $18.8 billion). No other month-to-month increase in department store sales last year was as large. $983 million---The value of U.S. imports of Christmas tree ornaments from China between January and September 2011. China was the leading country of origin for such items. Similarly, China was the leading foreign source of artificial Christmas trees shipped to the United States ($79.7 million worth) during the same period. 88---Number of establishments around the country that primarily manufactured dolls and stuffed toys in 2009. California led the nation with 15 locations. 50 percent---Proportion of the nation’s spuds produced in Idaho and Washington in 2010. Potato latkes are always a crowd pleaser during Hanukkah. $1.5 billion---The value of product shipments of candles in 2009 by the nation’s manufacturers. Many of these candles are lit during Hanukkah and Kwanzaa celebrations. More than 312 million---The nation’s projected population as we ring in the New Year. The median income for Michigan households has dropped by more than $9,000 over the past decade. Only one other state, Hawaii, has seen a bigger loss in income. DETROIT (AP) - Gov. Rick Snyder is preparing to sign bills that will allow the city of Detroit to continue its income tax and utility user tax provisions. Snyder is scheduled to sign the bills Thursday. The main bill would allow Detroit to continue a 2.5 percent city income tax rate on resident individuals, higher than allowed in other Michigan cities. Changes in state law are necessary to continue the tax rates because of Detroit's declining population. 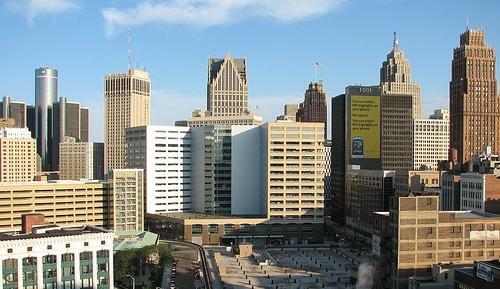 Census statistics show that Detroit's population fell to 713,777 last year. 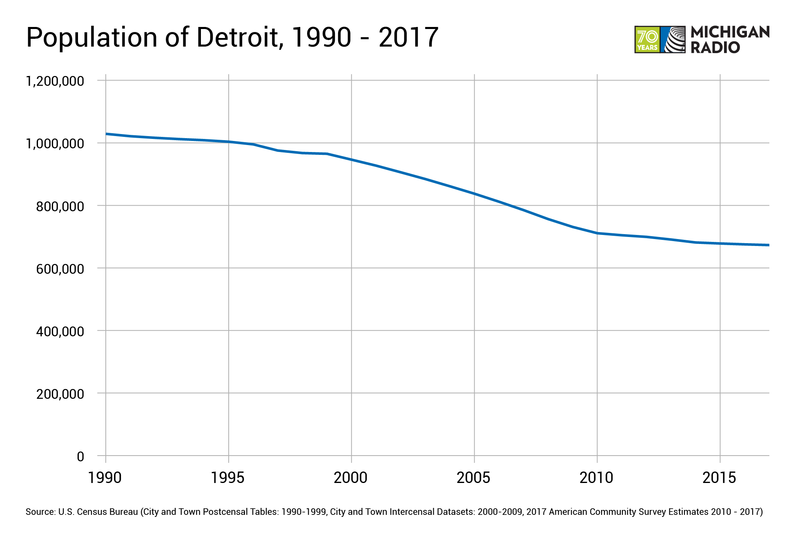 The decline puts Detroit in danger of losing allowances in state law reserved for cities with a population above 750,000. The bills to be signed by Snyder would lower the population threshold to 600,000 so Detroit still qualifies for the tax provisions. The Michigan Public Radio Network's Laura Weber reports that most Republicans voted against the change, but Republican House Speaker Jase Bolger was not among them. "I think for a healthy Michigan we have to have a healthy Detroit, so House Republicans put up enough votes for passage and we advance this bill forward today," said Bolger. "But at the same time, we are certainly concerned about containing their expenses and not looking for additional revenue." Weber reported that changes to the population requirement now goes to the State Senate, where Democrats hope to have them approved in the next week. State law stipulates that a city must have a population of at least 750,000 people in order to tax at certain rates. In the last census, Detroit's population fell below that threshold and now stands at 713,777 according to official U.S. Census statistics (that number is being challenged). The city could stand to lose $100 million if it had to lower it's income tax rate. Losing this much revenue in Detroit would hurt, so lawmakers in Lansing are working to pass legislation that will allow the city to keep taxing at current rates. 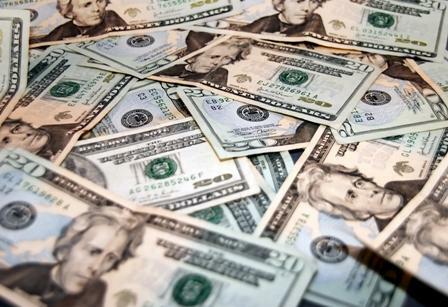 The Michigan State House approved a measure today that would allow the city to continue levying taxes on income and utilities by lowering the population threshold to 600,000. He says he thinks that 600,000 is a safe and low-enough number. “You know, I think Detroit’s days of really hemorrhaging people are probably behind us. We’ll lose a few more along the way, but not in the significant numbers that we’ve seen over the past decade,” Johnson said. Detroit Mayor Dave Bing said the city would likely face a financial emergency without changes to the law. LANSING, Mich. (AP) - The city of Detroit could continue charging a higher income tax rate than other Michigan cities under terms of legislation pending in the state House. The bills that could come up for votes Wednesday also would affect utility user tax rates in Michigan's largest city. Detroit likely needs changes in state law to keep some of its current tax rates because it is losing population. 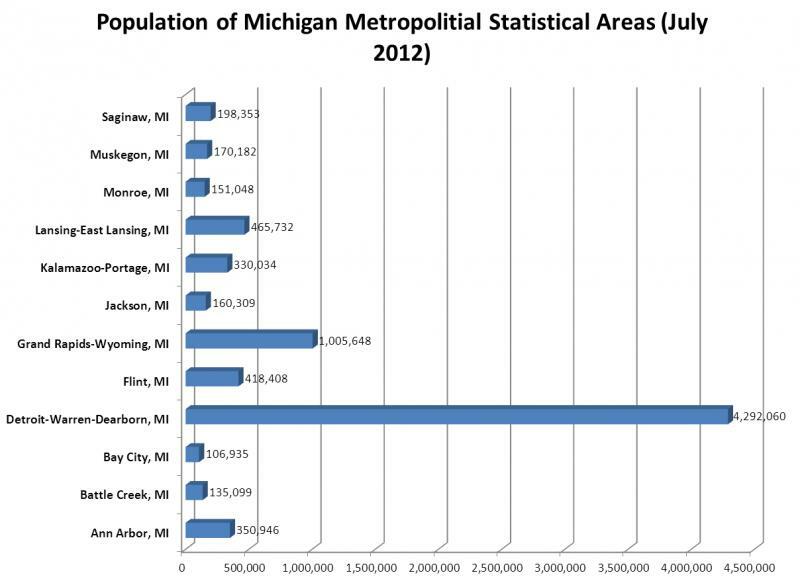 Census statistics show that the Motor City's population fell from 951,270 in 2000 to 713,777 last year. Detroit now charges an income tax rate of 2.5 percent for residents.